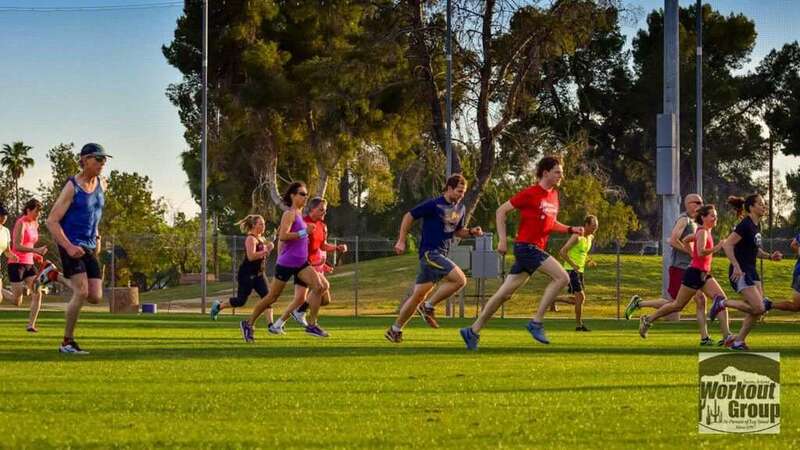 Tucson 10k Training: Start Now! Phase 1: Getting your groove on. Start here if you need to spend a few weeks making running part of your regular schedule. 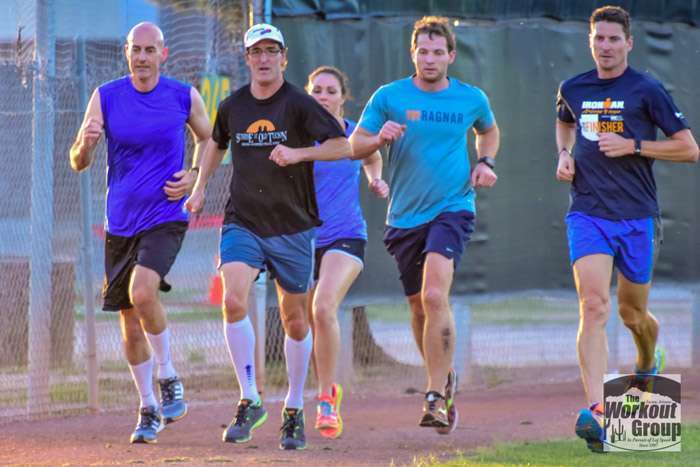 The more consistent your running is, the easier it will be to build and add intensity. In this phase, the important thing is getting out the door. Do the following schedule for 3 weeks. Monday: Alternate Exercise for 30-45 minutes. Tuesday: Aerobic Run for 30-45 minutes. Wednesday: Alternate Exercise for 30-45 minutes. Saturday: Longer Aerobic Run 45-60 minutes. Sunday: Recovery Run for 20-30 minutes. Start with this phase if you’ve already been running regularly and want to add some variety and intensity to your training. 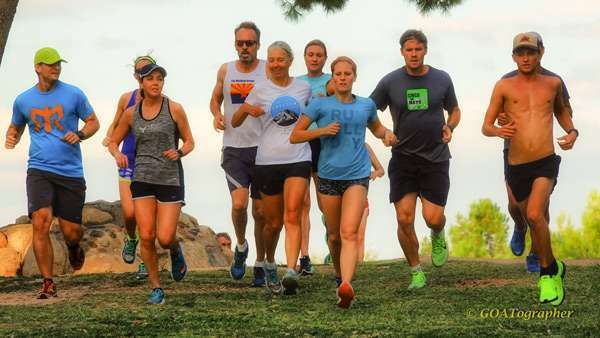 Hill work will enhance your aerobic and anaerobic systems by increasing your heart rate and running intensity. It preps your legs to handle speedier workouts down the road. Follow this schedule for 3-4 weeks. Tuesday: Aerobic Run for 45-60 minutes. Saturday: Longer Aerobic Run 60-75 minutes. Start with this phase if you already run hills regularly and are looking to add speedier running to your schedule. Follow this schedule for 3 weeks. Saturday: Longer Aerobic Run 75-90 minutes. It’s common practice to ease up on the mileage a bit the week or two before a race. This phase is good for anyone who has been running more than normal and wants to allow his/her body time to recover before the big race. Monday: Alternate Exercise for 30 minutes. Wednesday: Alternate Exercise for 30 minutes. Thursday: Build-ups (6) with 10 minute warm-up & cool down. Saturday: 20 minutes very easy.